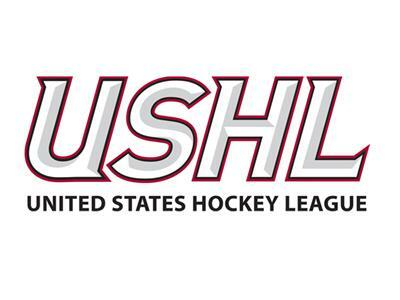 The USHL's Clark Cup Final resumes this weekend and Matt Gajtka and Larry Snyder are back to talk about America's premier junior hockey championship series on today's Gospel of Hockey. Here to help them analyze the best-of-five showdown between the regular-season champion Green Bay Gamblers and the surging Waterloo Black Hawks is Wes Hodkiewicz, who writes about sports and is a multimedia specialist for the Green Bay Press-Gazette. With the series tied at one game apiece, who has the edge now that the venue shifts to Waterloo's Young Arena for Games 3 & 4? The guys will break it down and make their predictions regarding the rest of the series and whether it'll make it back to Green Bay for a decisive Game 5 Wednesday!